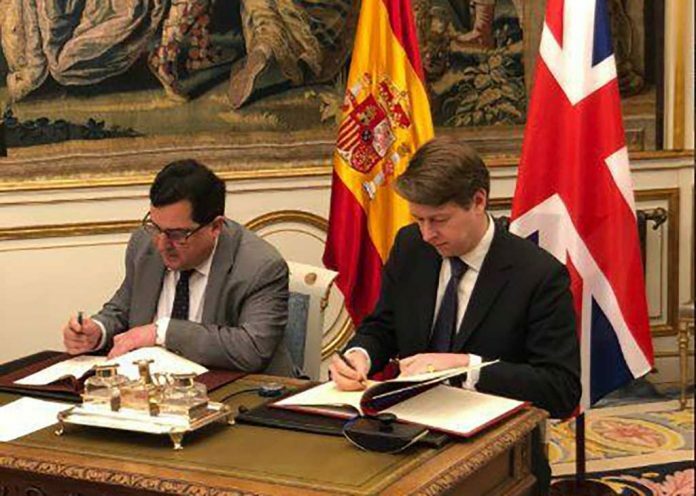 The British and Spanish Government have today signed a treaty confirming reciprocal voting rights regardless of the outcome of Brexit. The agreement also confirms the reciprocal rights to stand for local election, which will be good news for at least one Ibiza resident – Martin Makepeace has made known his intention to stand again in the San Antonio town council election in May 2019. It should be noted that the voting treaty has no baring on residency itself. You must be a resident to vote and the official line is for British Citizens resident in Spain to ensure they have gained formal residency before the march 29th Brexit deadline. There is no guarantee that residency will give a right to stay post-Brexit, but it is considered the most likely outcome.